These iconic T-shirts are made with specially sourced two-fold, long-staple Egyptian cotton, ensuring a unique durability and smoothness of touch. 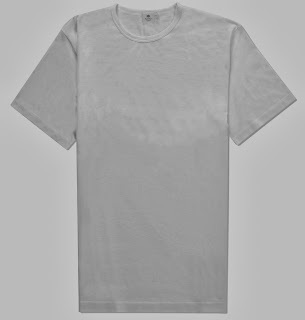 This white version is as classic as they come, detailed simply with a crew neck. 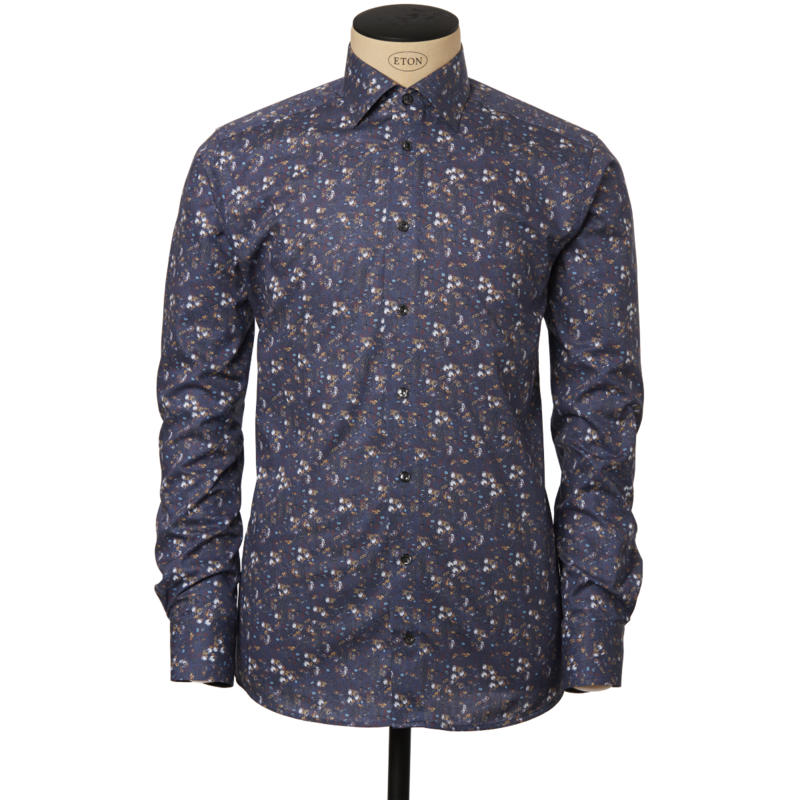 Use it as an undershirt in cooler weather, or wear with a leather jacket and jeans for a timeless look. 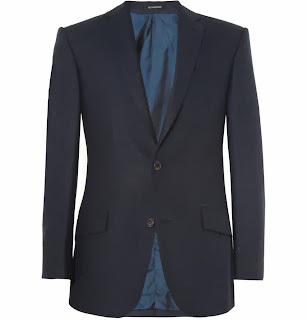 Richard James is known for bringing contemporary flair to Savile Row and this blazer embodies the tradition-meets-modern ethos. The refined Donegal wool-tweed and smart structured shoulders is a timeless combination but the effect is contemporary in a slim single-breasted fit. 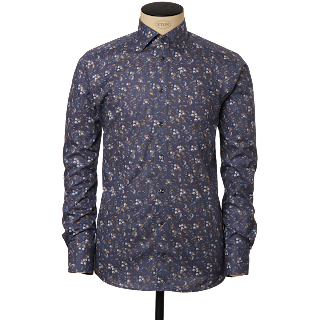 This multi-checked dress shirt blends timeless shirt aesthetics with modern details such as the navy buttons. Other details include our extreme cut away collar, single cuffs and slim fit cut. 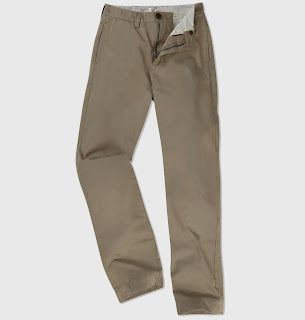 Based on customer notes we've tweaked the cut of our Chinos this season: slimmer through the leg than previous incarnations and sitting slightly lower on the waist, we think it's our best fit yet. A classic 5-pocket design - including two unbuttoned rear pockets and a subtle 'ticket pocket" - the Chino is crafted from a soft but durable 100% cotton twill.